Claire began her career with her father’s CPA firm in Tupelo, Mississippi after earning her degree. She had 25 years of experience in all types of tax preparation, small business accounting services and audits before she and her husband decided to relocate to Denver with their three sons. In late 2017, Claire had the opportunity to start her own practice. With some wonderful clients and a supportive family, she opened her doors in January 2018. 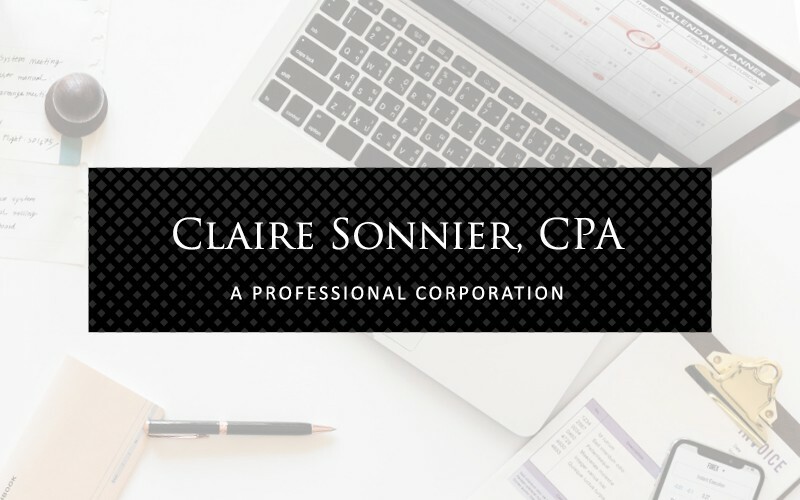 Claire remains focused exclusively on providing audit and 990 preparation services to nonprofits.